Having outdoor furniture is a great way to spend more time outside and use more of your garden or decking. However, outdoor furniture needs to be protected as it is exposed to moisture, sunlight, and dirt. To protect your furniture, it is a good idea to invest in outdoor furniture covers. Here are five tips on choosing the best covers to suit your needs. 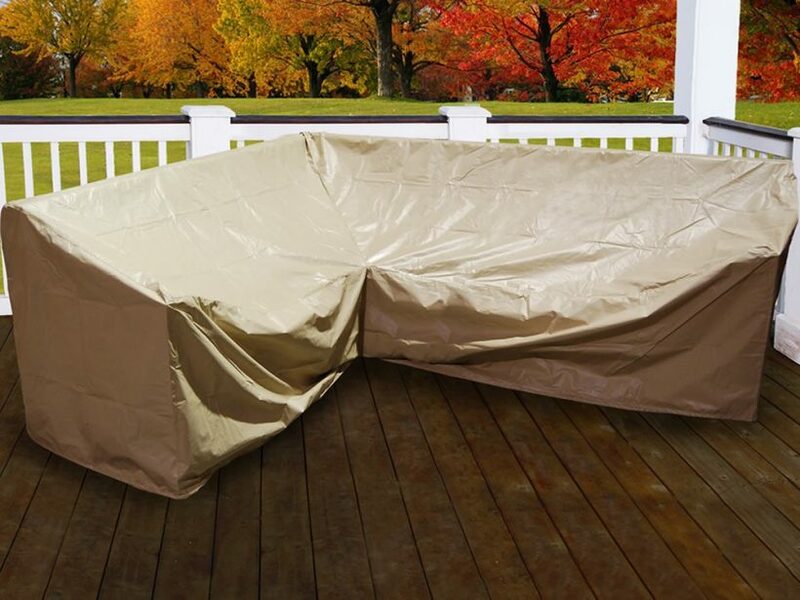 Quality – Spending money on your outdoor covers, is a wise investment. Inexpensive covers will not withstand high temperatures and will need replacing after a few years. Materials – It is best to avoid cheap covers that are made out of vinyl or plastic. Instead look for covers made out of durable, waterproof and UV resistant materials. You should also ensure your cover is lightweight and can be stored easily when not in use. Sizing – Good quality covers come in a variety of sizes and shapes. If you cannot find an exact match for your furniture, it is best to go a size up. Sizing will also depend on the size of your cushions you own. Optional features – Quality covers will come with optional features, like Velcro closures, elastic hems, zips, leg ties, and storage pockets. Although these features may add to the cost, they may make placing and removing the covers easier. This is especially important if you have wicker furniture cushions, as the furniture is generally bulky. Aesthetics – You don’t have to invest in boring covers that don’t add color to your space. Instead look at patterns and colors that suit your theme. Remember that investing in covers that are stylish will save you money on buying outdoor replacement cushions. Wicker Paradise provides the finest Seagrass furniture for indoor and outdoor use along with a Lloyd Flanders replacement cushions sale.